Design your own colorful purse with the Tidy Dye Jewel String kit! 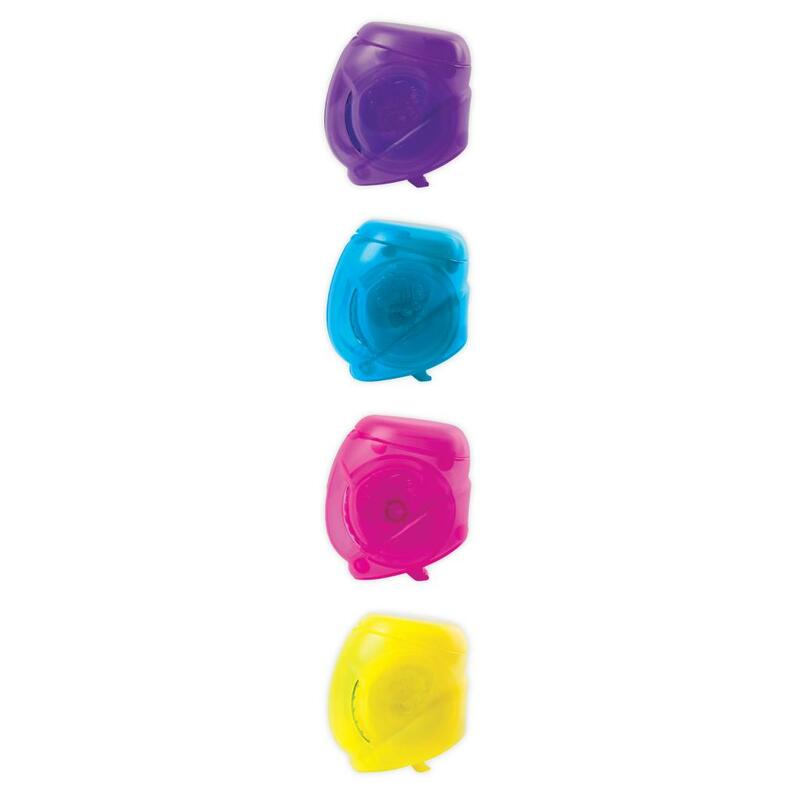 Use this kit with the Tidy Dye station (not included) and create endless color combinations! Since the color is already in the string, tie dying is easy to do! Simply wet your fabric, place it around the barrel of the Tidy Dye Station and then wrap the Tidy Dye string around the fabric! With vibrant colors and endless pattern combinations, this kit includes enough Tidy Dye String to color a purse (included), and creations of your own! With Tidy Dye, we put the OMG in DIY! Get colorful with the Tidy Dye Jewel String Kit! Create your own vibrant fashions with the Tidy Dye Jewel String kit! Use it with the Cool Maker Tidy Dye Station (not included) to easily create colorful prints! The color is in the string! ! Simply wrap the string around wet fabric and the color will transfer, creating a bright and unique print the tidy way! 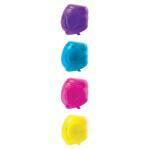 You can use the Tidy Dye Jewel String kit with or without the Tidy Dye Station! With the help of the Tidy Dye Station, it’s even easier to create bright and unique prints! 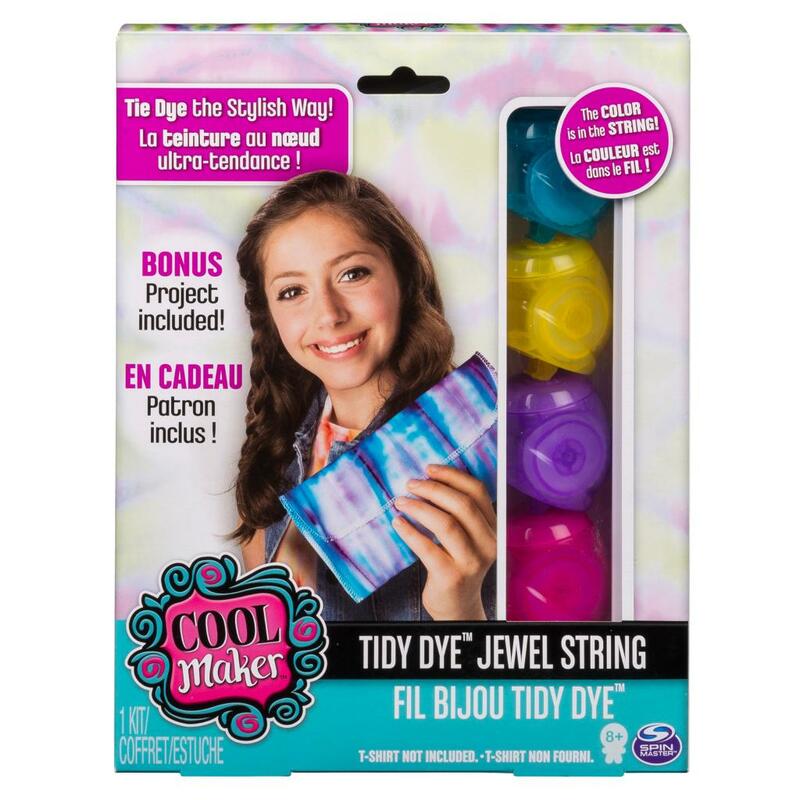 Cool Maker Tidy Dye Jewel String Refill Kit is for kids aged 8+.